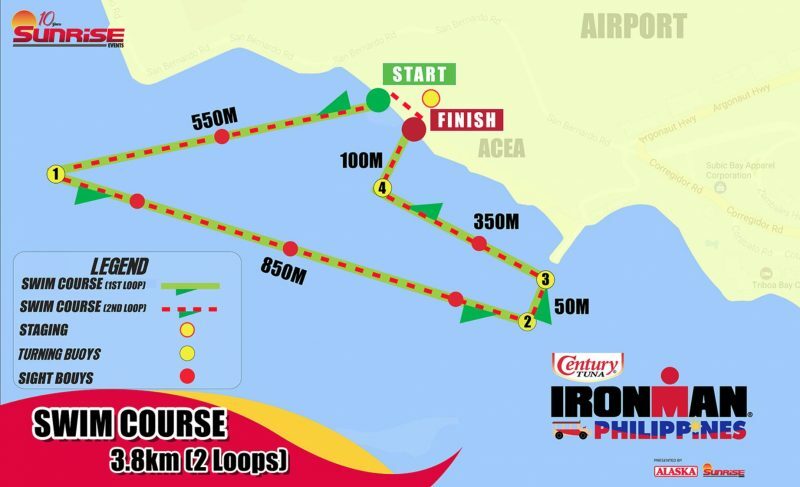 The inaugural Ironman Philippines was held in Subic Bay, considered the triathlon capital of the Philippines. 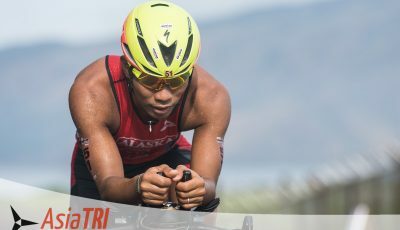 Subic has hosted the most number of triathlon events in the country. 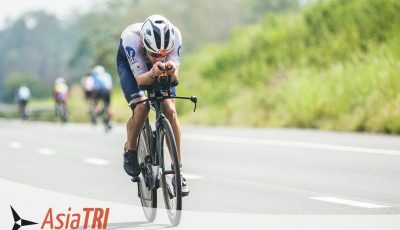 This review is an update to the previous course review of Ironman Subic Bay 70.3, as there are changes in the course, including change of location in transition 2 and the finish line. 1555 athletes joined the Full Ironman and the 70.3 event (1,278 and 277 respectively) and represented by 47 countries. Expectedly Filipinos were the bulk of the participants with 833 registrants. China (78), Japan (78), United States (54) and Singapore (47) were among the top 5 in terms of participation. 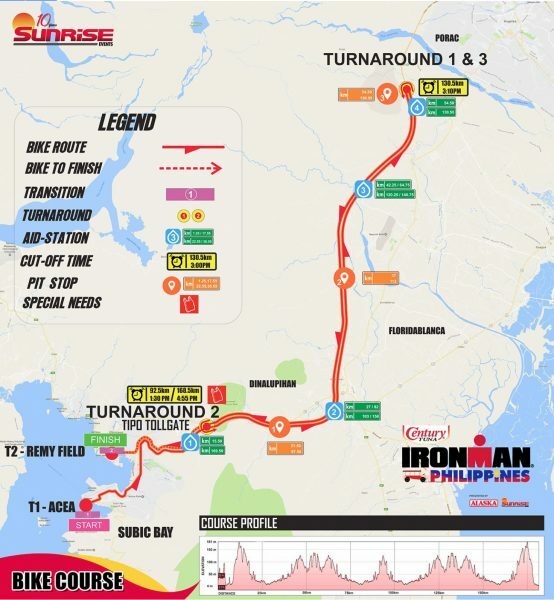 It took 10 years for Sunrise to put up a Full Ironman race in the country, and timed it just right. The Philippines has been one of the hotbed of growth in the world in terms of multisport participation. 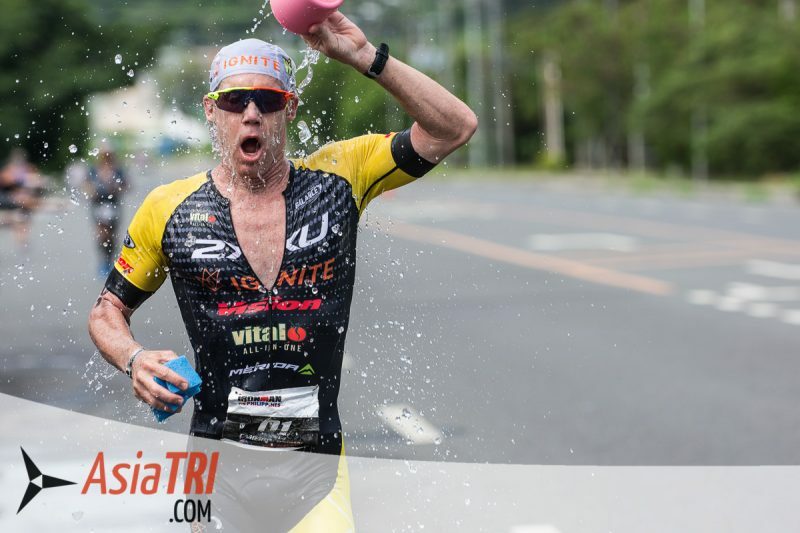 There are now 4 Ironman-branded events in the country and all are doing well in terms of participation. 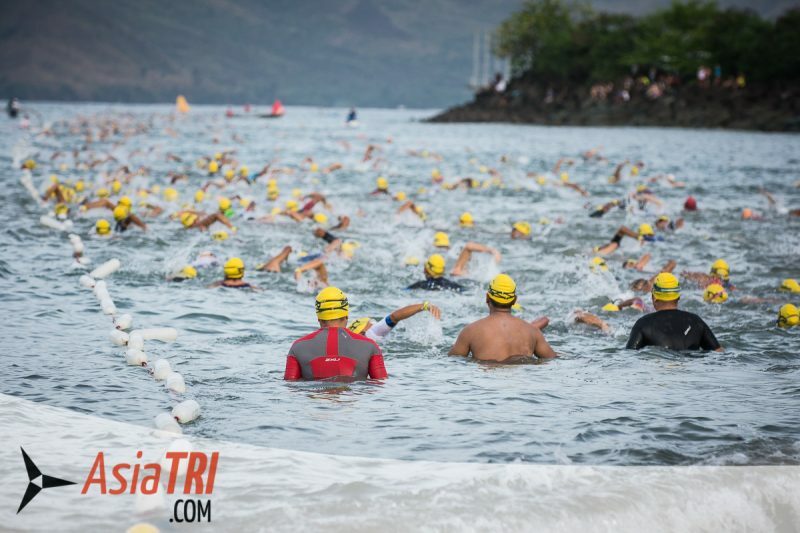 There is a reason Sunrise Events chose Subic Bay as the venue for the first Ironman in the Philippines. The former US Naval Base is now governed by a Government-Controlled Corporation, Subic Bay Metropolitan Authority (SBMA) and is one of the top tourist spots in the country. Subic Bay is a 4-5 hour drive from the main Airport gateway Ninoy Aquino International Airport (NAIA) in Manila. Once you escape Metro Manila, it will be a smooth 3 hour drive into NLEX and SCTEX freeways. While NAIA has the most flights, there is an alternative and more convenient landing spot 80km north of Manila, and that is the Clark International Airport. Though limited in international flights, there are options for those coming from Singapore, Bangkok, Hong Kong, China and South Korea, and even from United States and Europe. The drive in Clark to Subic is only 1-1.5 hours, and you could avoid the dreaded Manila traffic. There is also direct flights from Subic’s own airport, but only limited flights from Malaysia, Hong Kong, and Shenzhen, China. 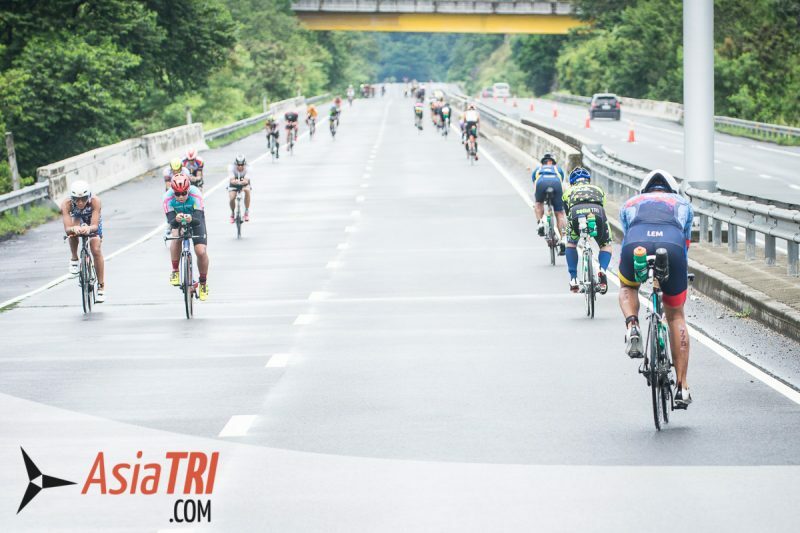 As for the hotel options, the tourist infrastructure in Subic Bay is very much capable to handle 1500 participants and their family, friends and supporters. There are 5 official hotel partners via Sunrise and a multitude of hotels accredited by the organizer. Since Subic Bay is one of the most visited tourist spots in the country, there are various ways to enjoy your stay after your race. A mall resides inside SBMA (Harbor Point) and is very near the race venue (finish line) and hotels. That is if you want to keep it simple for the kids and also want an alternative from hotel restaurants. There are also a line of restaurants along Subic’s Boardwalk which is also near the hotels. A trip to the zoo (Zoobic) or a marine park (Ocean Adventure) are good options for your family. To the more adventurous, Subic has a number of trail hikes to offer. The swim is in front of ACEA resort and the whole course is covered by swim lines. Corners are marked by big floating buoys. 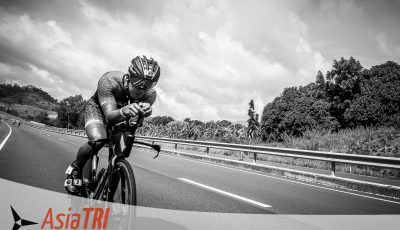 As with any Ironman races, rolling starts are now the norm, with a release of a group of 4 athletes for every 6 seconds, ensuring all athletes experience more space on the swim course. We heard athletes that there was current and some swell, that made it difficult to mark the bouys. It could be calm in any other day, as the weather disturbance (rain) the night before probably was the cause of the swell. As with any Philippine races, this is a non-wetsuit swim, as the water temperature is in the 30s. Definitely, this has got to be one of the harder bike course in the Ironman circuit, featuring near to 2ooom elevation climbs. 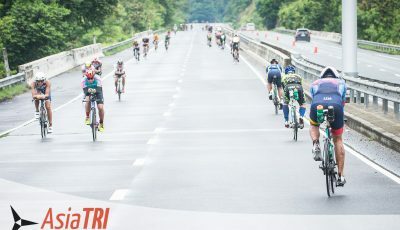 Leading to the the SCTEX portion of the course, riders will have to share the road with vehicles inside SBMA and TIPO highway. The first test is the long climb in TIPO highway before approaching the freeway. Once in freeway, riders will enjoy a closed 2 lane course, no technical turns and mostly straight roads. The difficult part is the heat, wind and the long climbs. There was hard rain around 11am that provided relief from the heat, but athletes also had to take caution as it provided for slippery conditions. Nothing too steep in the long climbs, but you have to use small front rings so as not to accumulate lactic acid in the legs. If you are not an intermediate athlete, mid-compact like 52-36 are best for the course. Be wary of some mini speed bumps in the TIPO portion, as this may dislodge some of your needed hydration bottles. The course is a simple 2 loop out and back course, with only the climb at airport road providing the hardest part. What will test the mettle of the athlete is just the searing heat, around 40 degrees, and the humidity brought about by rain beforehand (heat rising from ground). The organizer did a great job in placing the hydration and comfort station at 1-1.5km apart. Make sure to get those “Buhos” of dipper showers provided in every stations. Ice cold sponges also will help in keeping your core temperature down. 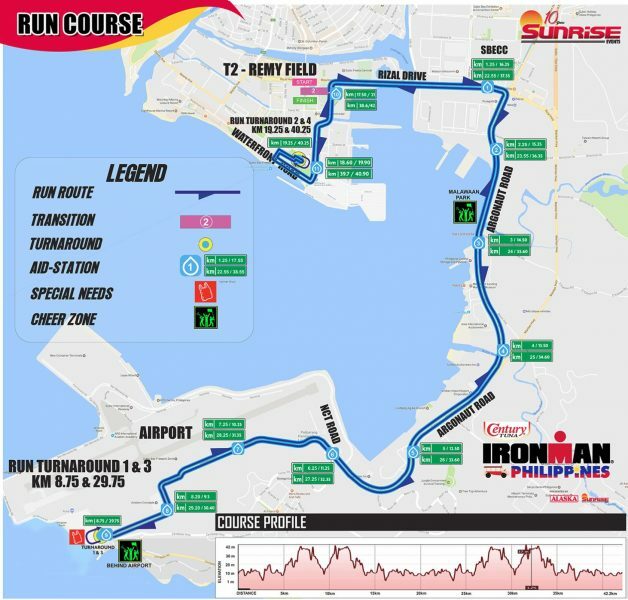 The T2 and Finish line is now in Remy Field, as oppose to the road in front of Subic Bay Convention Center in previous Subic Bay 70.3s.